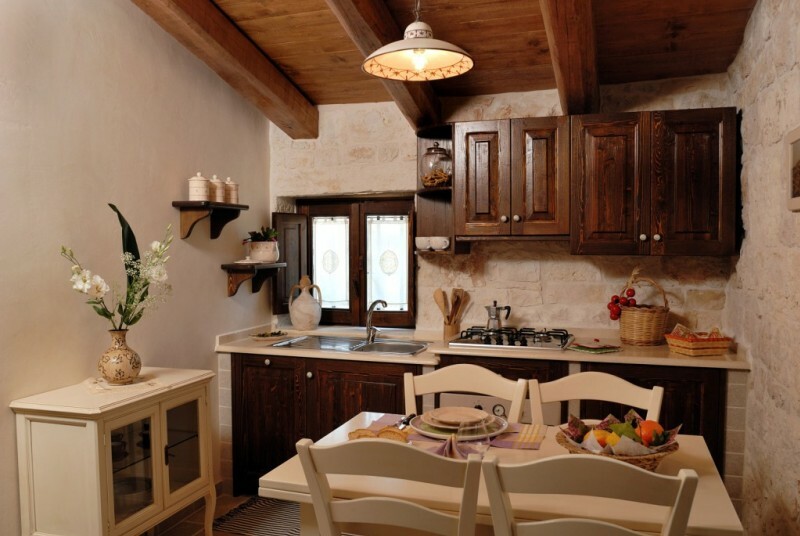 "L´Oasi" was inaugurated in 2010 and gathers 4 elegantly furbished trulli houses. They are equipped with every comfort and can host up to 15 people. 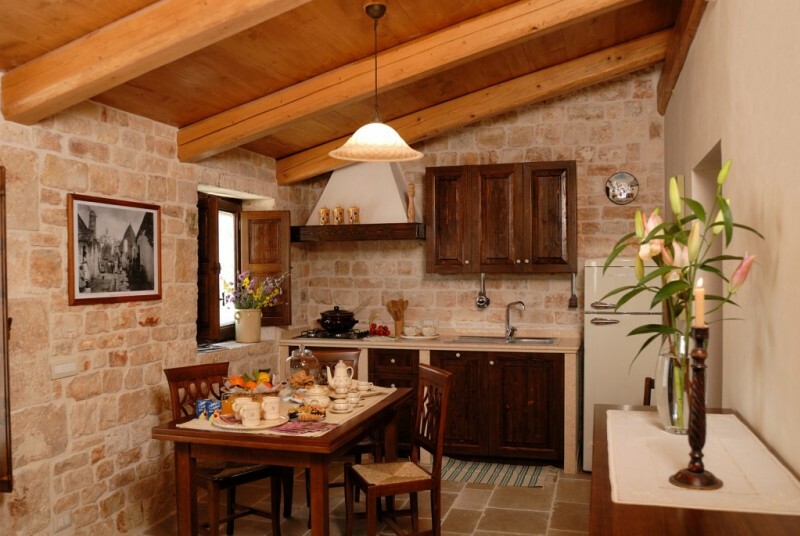 Each trullo has its own private veranda and a reserved covered parking area. 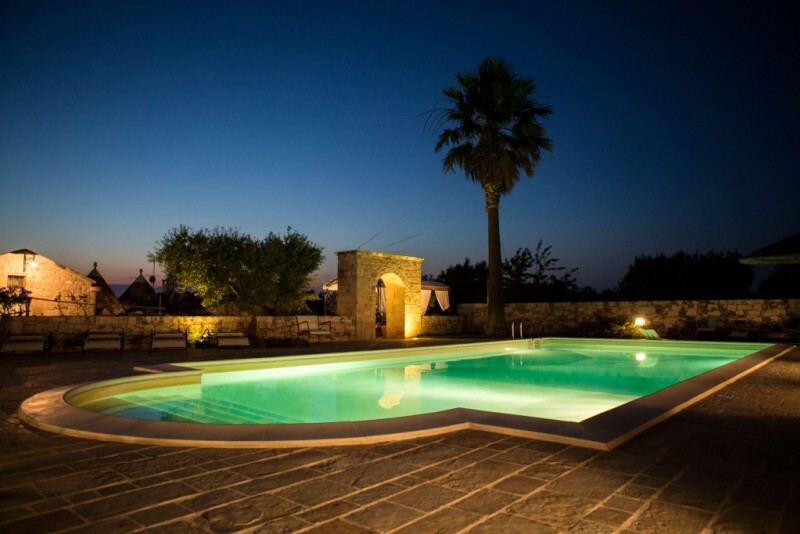 Surrounded by the colours and perfumes of Apulian countryside, "L´Oasi" offers its guests an 80 square meter pool, several outdoor relaxing areas and a stone barbecue. 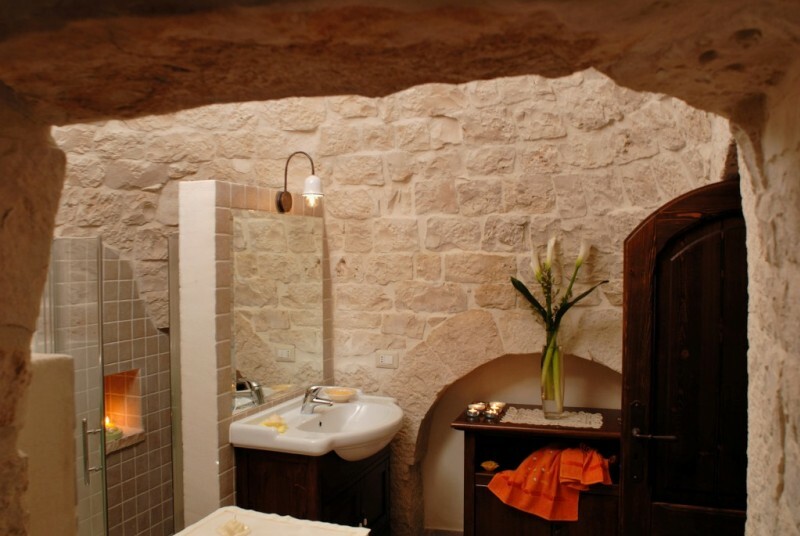 A holiday in our facilities will give our guests the opportunity to live the extraordinary experience of sleeping in a real, traditional Apulian trullo. 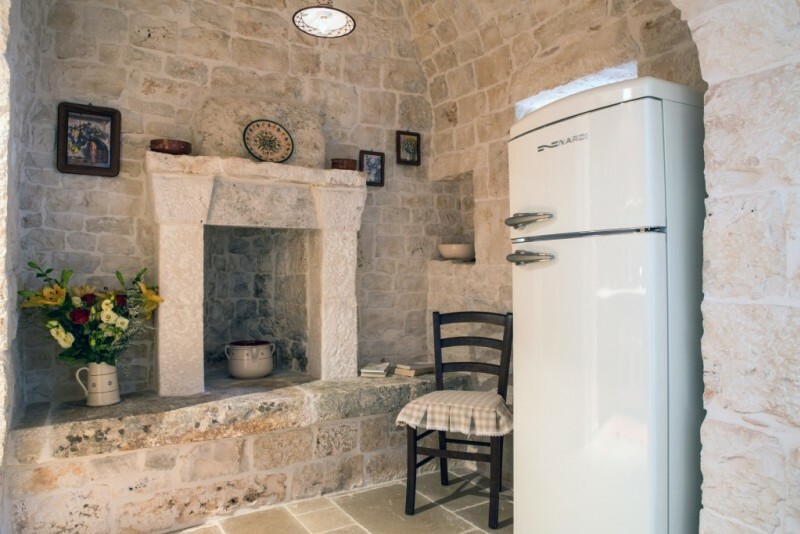 In the relaxing and reinvigorating Apulian countryside, we cuddle our guests with a wide range of services aiming at offering them an Exclusive Apulian Holiday. 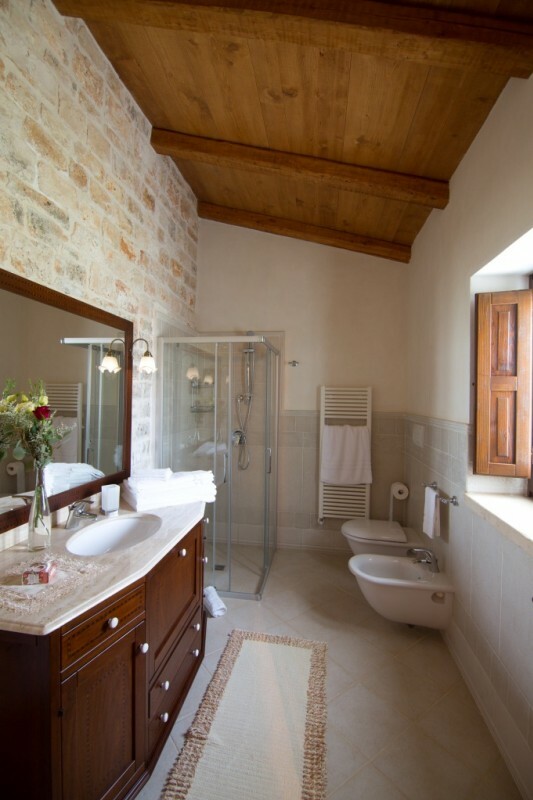 We focus on our guests´ relax and privacy and the wonderful nature embracing our facilities helps us achieve such goal. 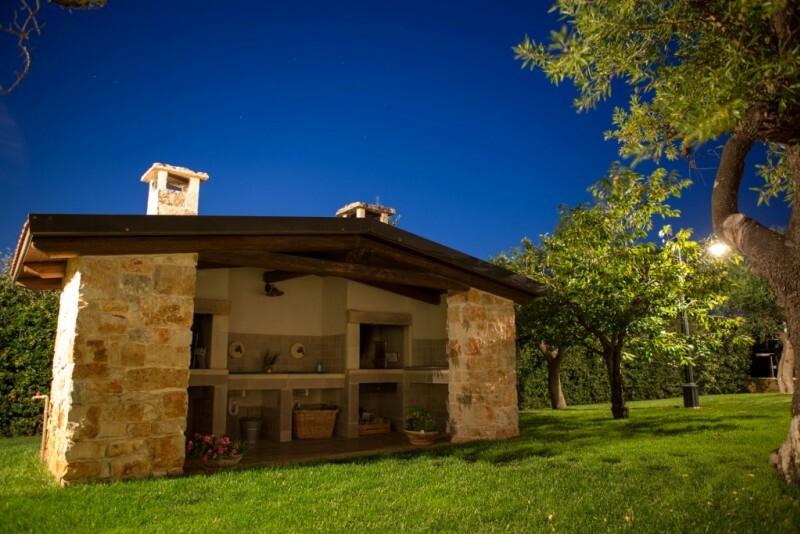 The blue of Apulian sky, the green of olive trees and the delicate nuances of flowers are, indeed, powerful healing allies for body, mind and soul. The holiday house formula allows us to be discrete and present at the same time. 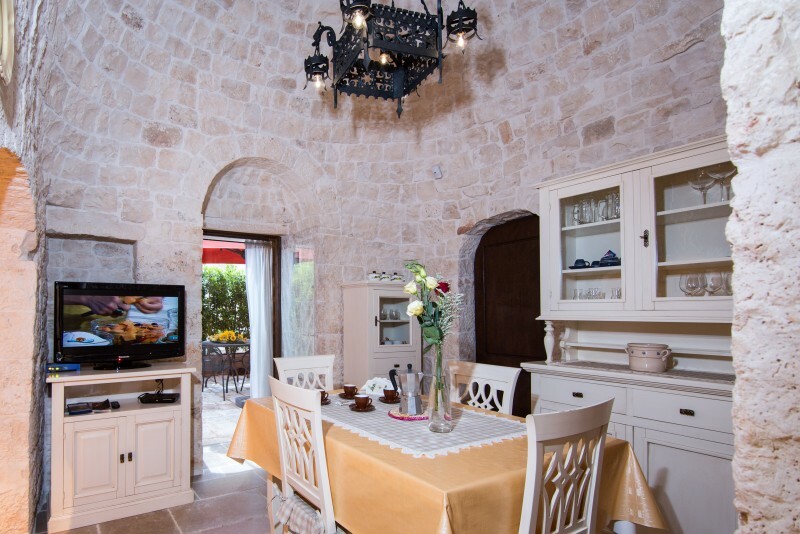 We aim at creating a tailor-made travel experience for each of our clients, in order to offer them a unique stay in Puglia.